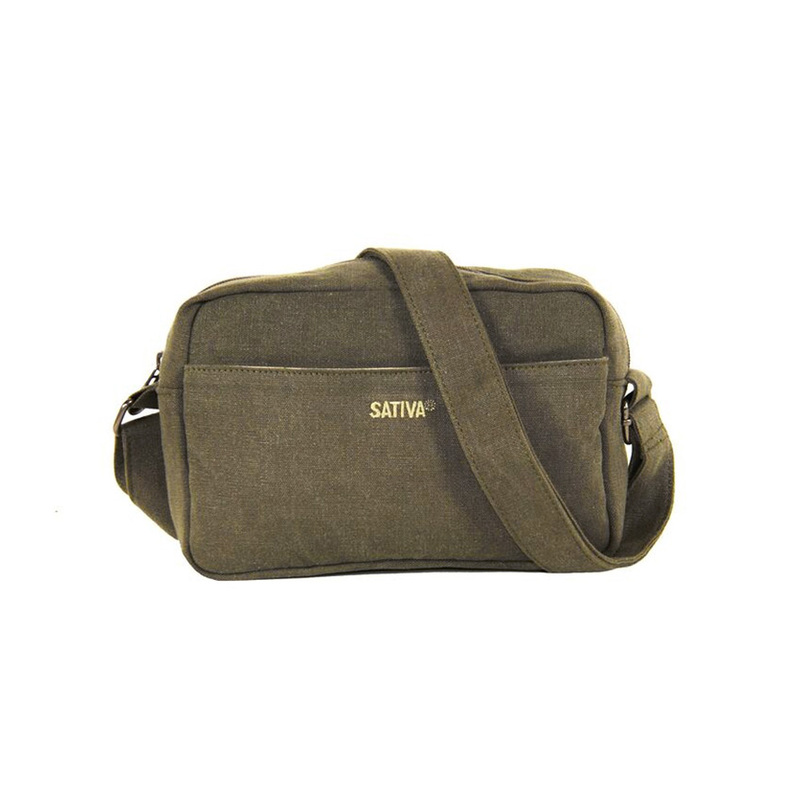 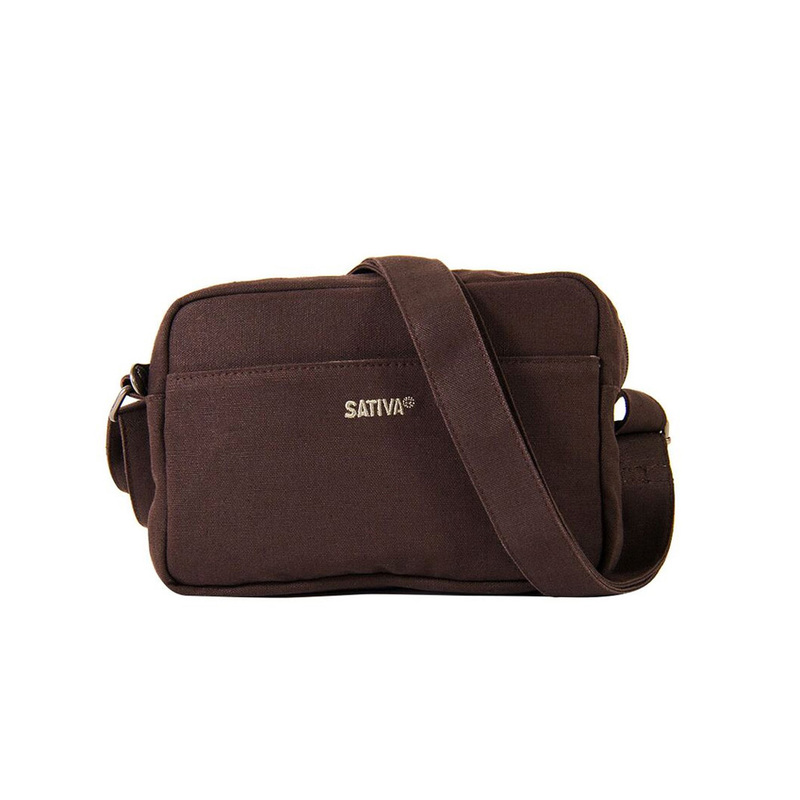 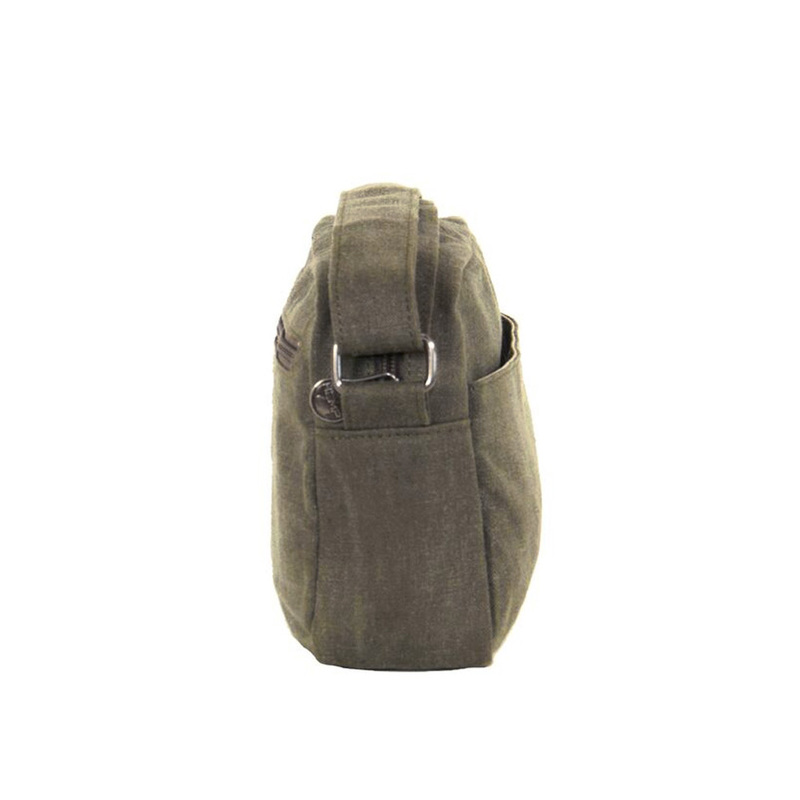 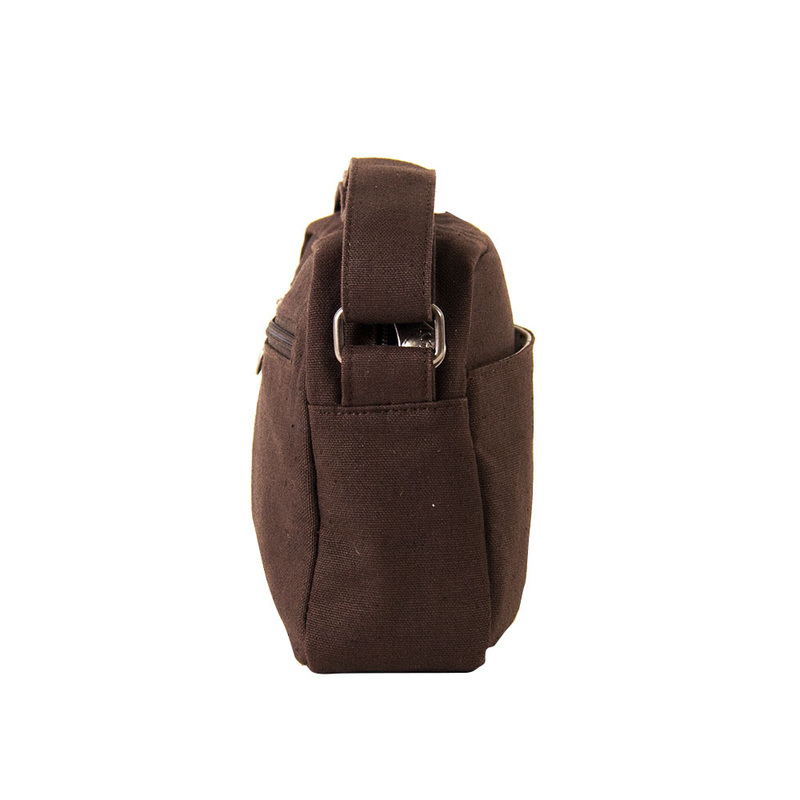 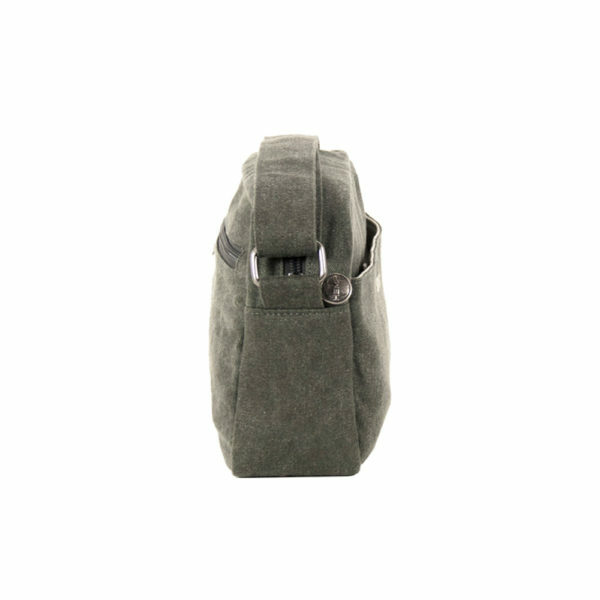 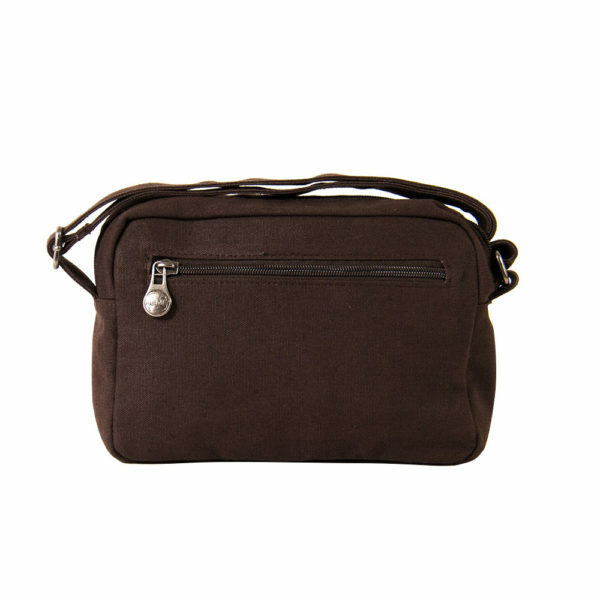 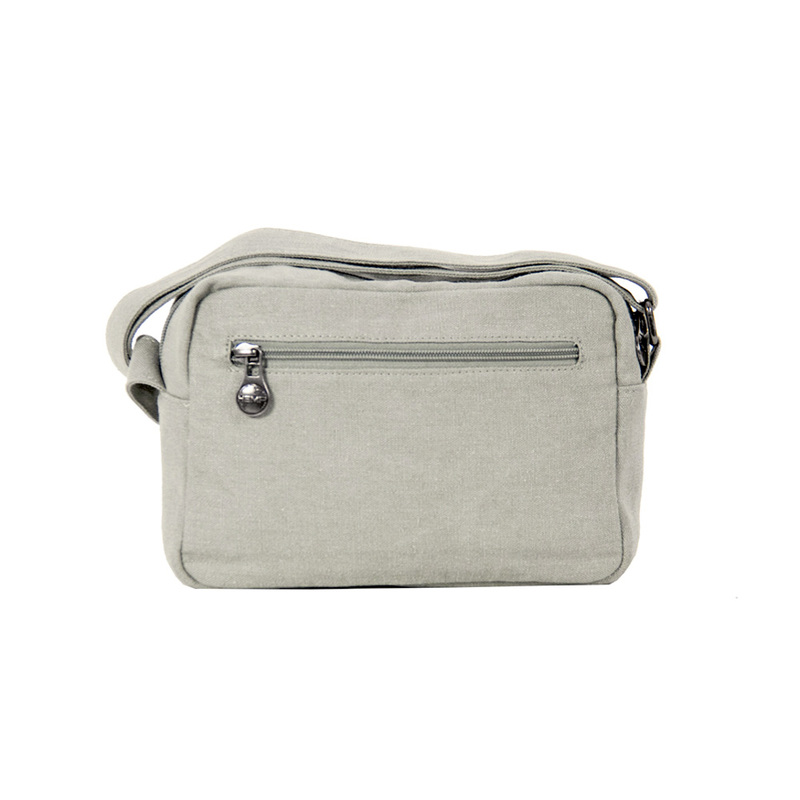 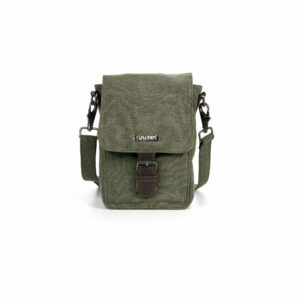 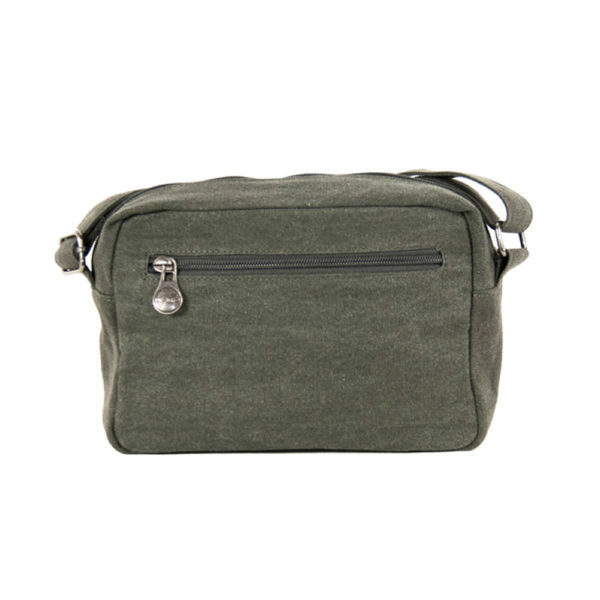 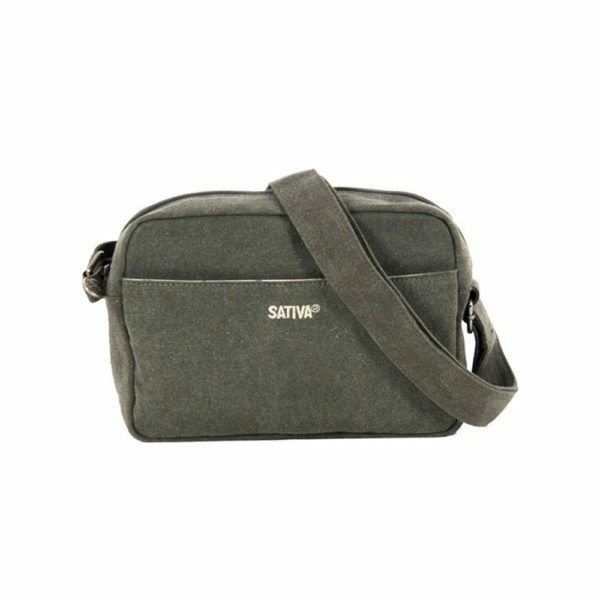 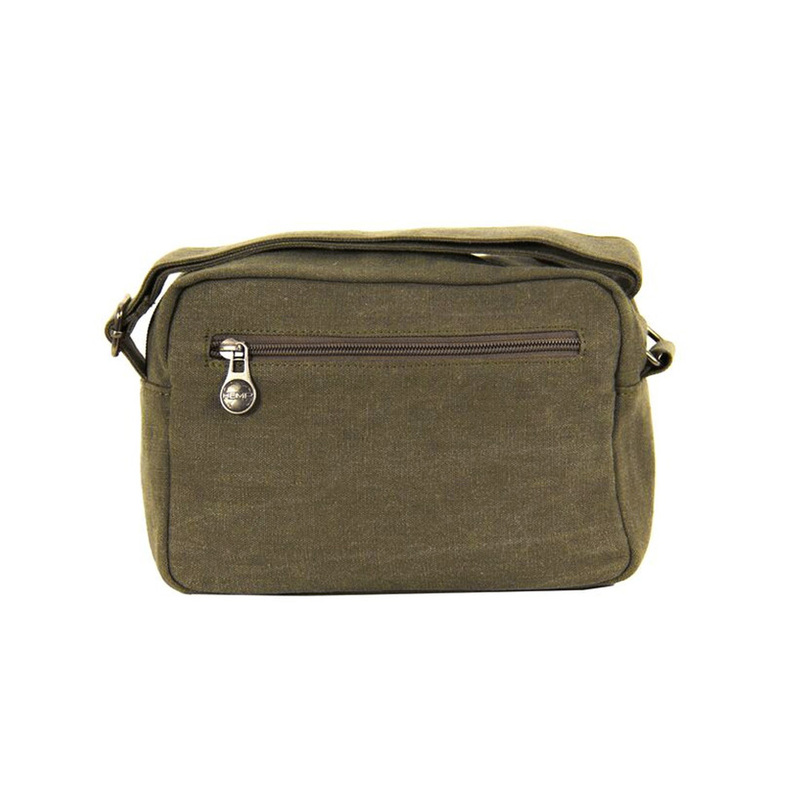 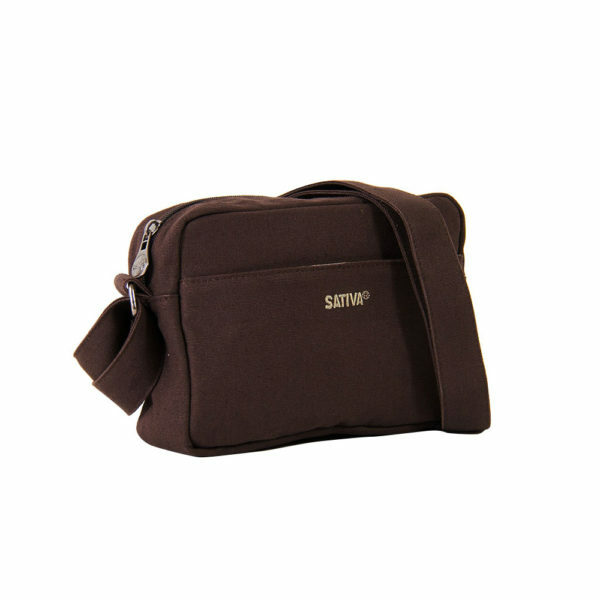 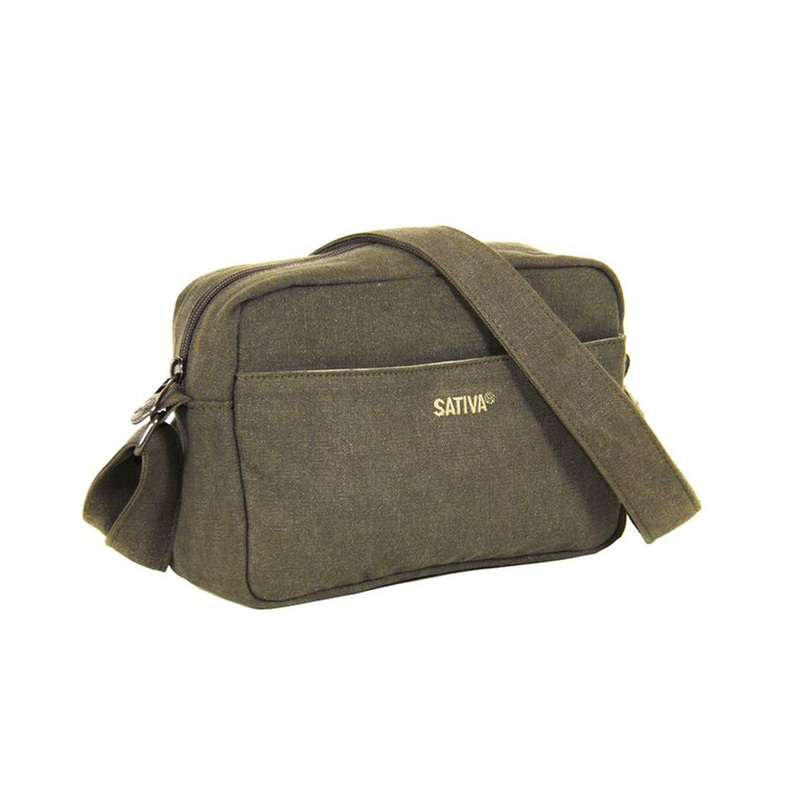 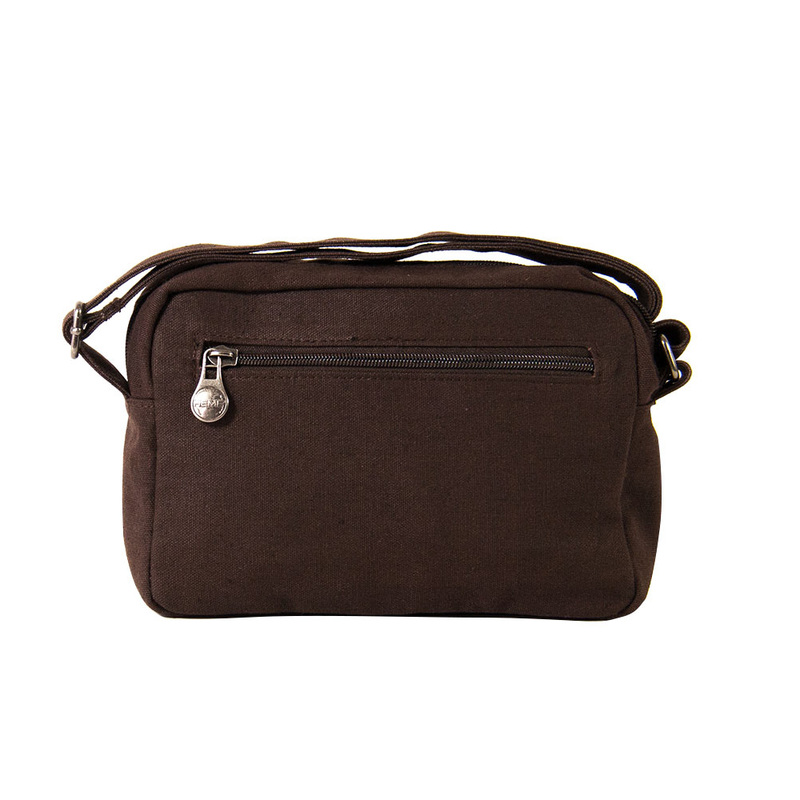 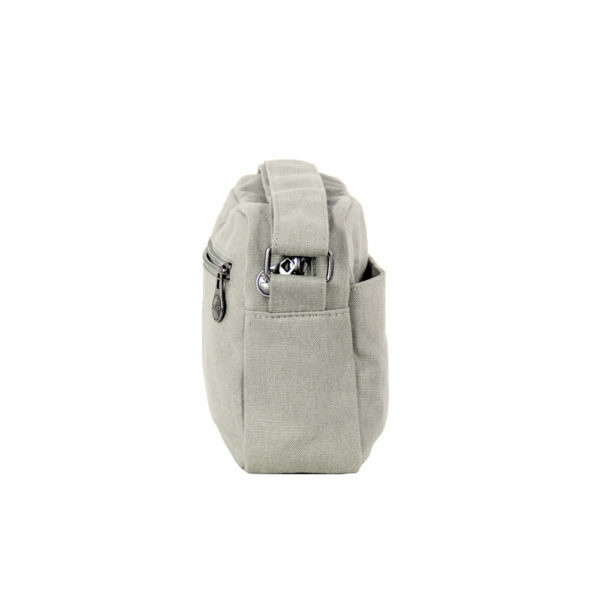 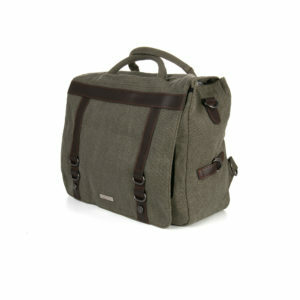 This Small Hemp Shoulder Bag is ethically manufactured from an eco-friendly blend of 55% hemp fibre and 45% sustainably grown cotton. 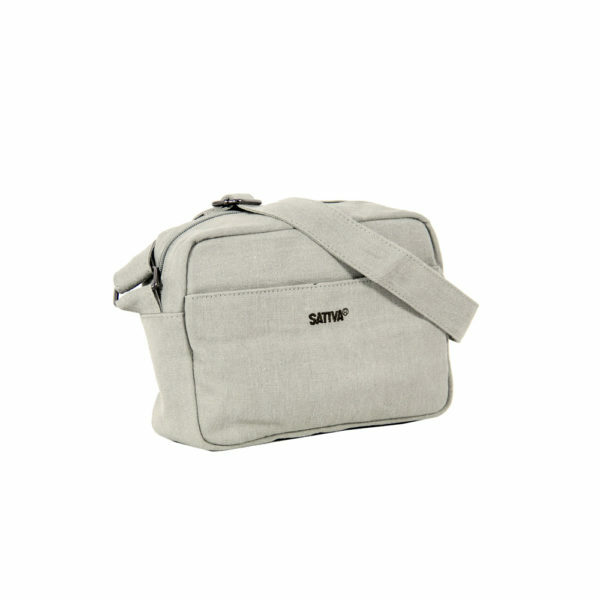 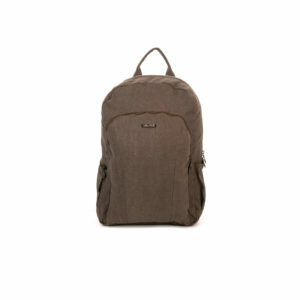 The main zipper compartment is large enough to hold all your daily essentials and the bag features a rear zipper compartment ideal for valuables. 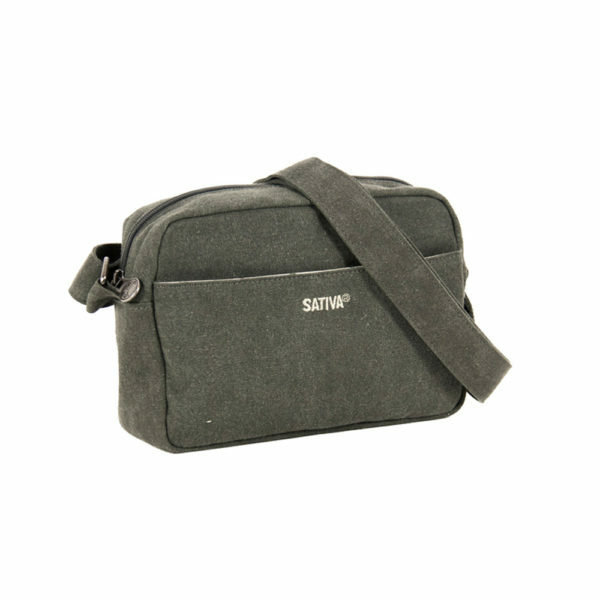 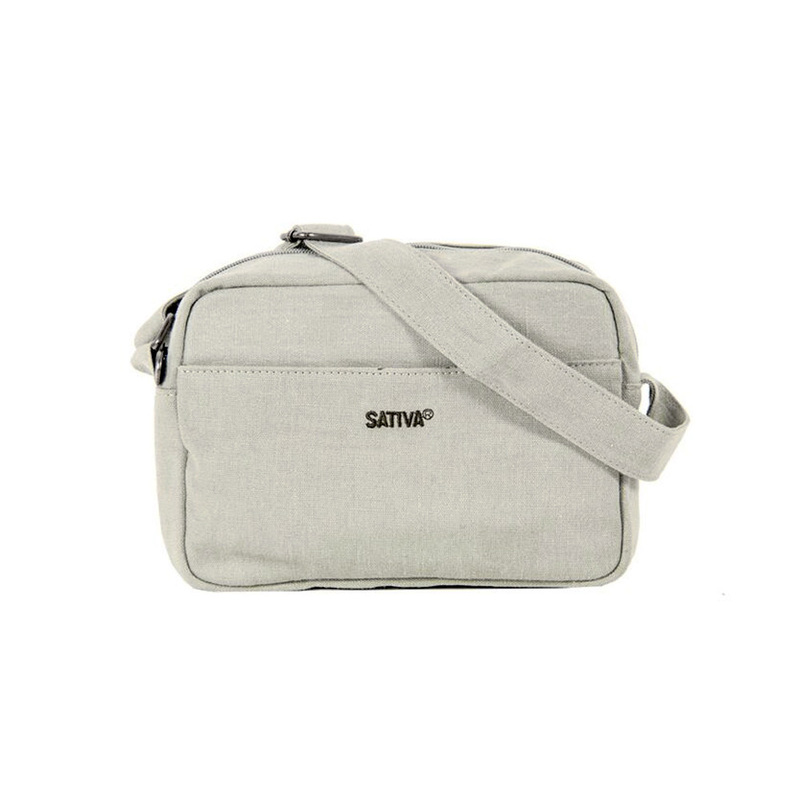 The front of the bag has the famous Sativa logo and a sleeve-style pocket ideal for keys, phones, or anything you need quick access to. Available in a choice of natural, pastel colours, the small hemp shoulder bag is a lovely, stylish bag, ideal for the busy commute.